Register for the Hippie Half Marathon today! Additional race information can be found at http://runamokracing.com. 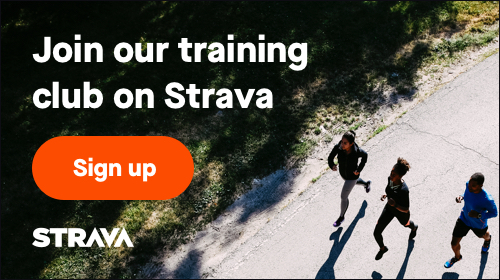 Online registration opens April 15, 2019 at 12:01 am and closes September 22, 2019 at 11:59 pm. Registration includes: awesome shirt, finisher's medal, lunch at finish. 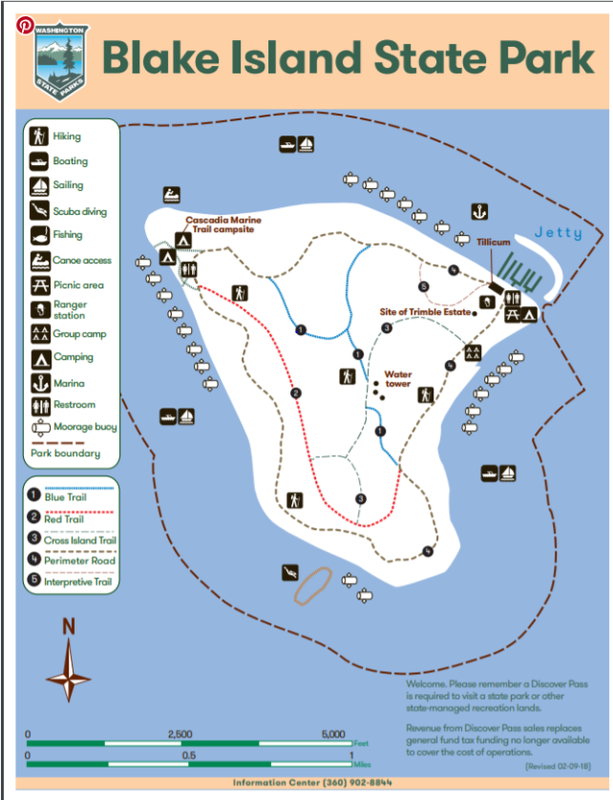 Blake Island State Park does not take reservations for the marina or campsites. They are first come, first serve. If you plan on your own transportation for you or your party, there is no guarantee that you will find an open boat slip on the island. There is no discount for using your own transportation. Please contact Blake Island State Park for any questions you may have related to the marina or campgrounds.